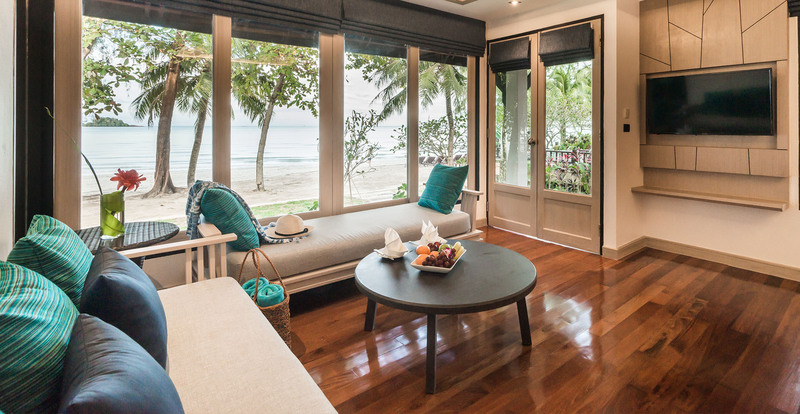 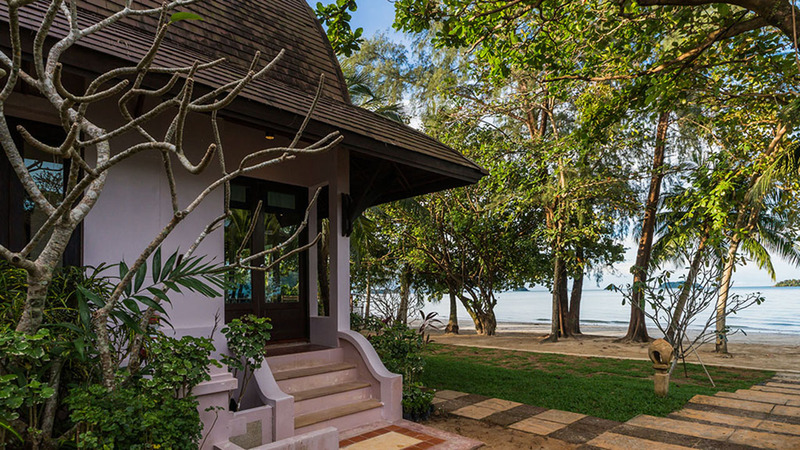 A free standing contemporary Thai modern villa with a terrace on the beach. 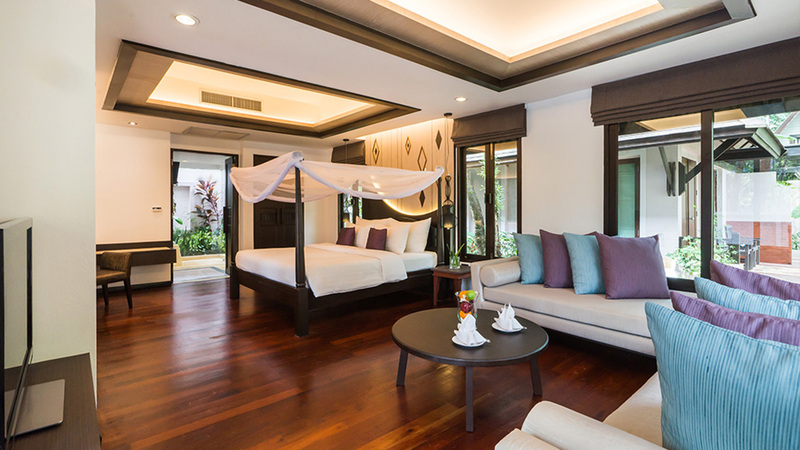 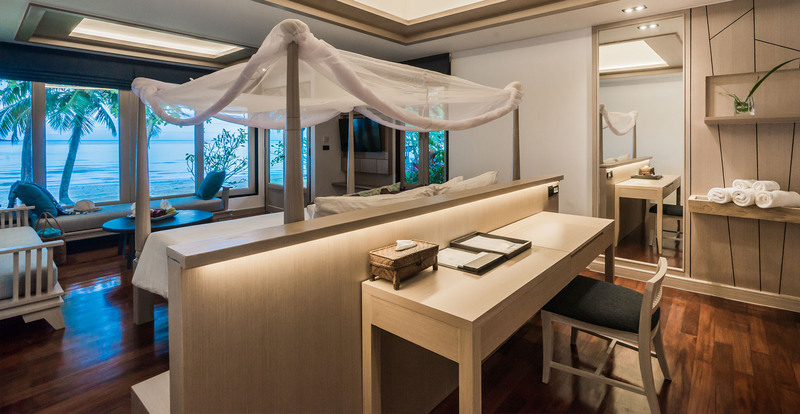 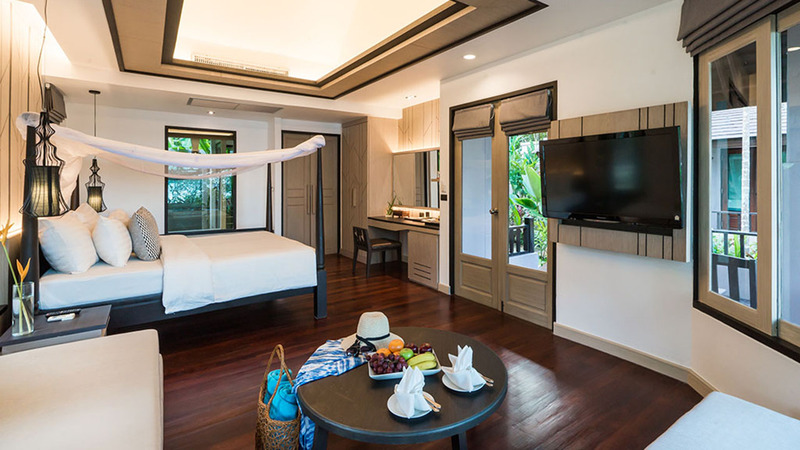 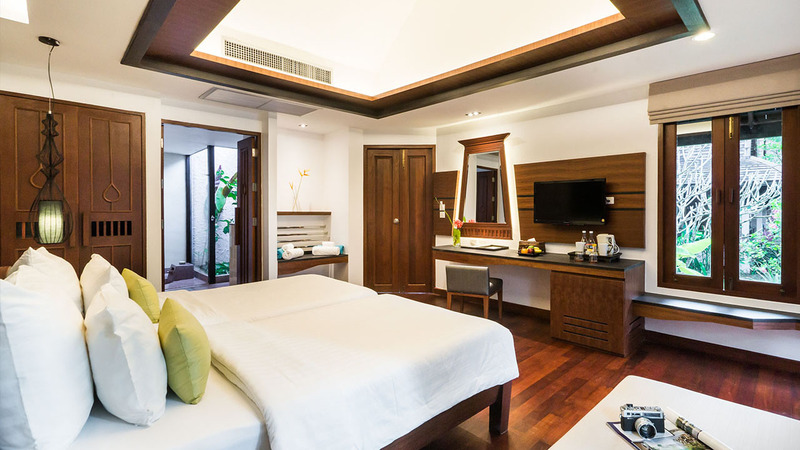 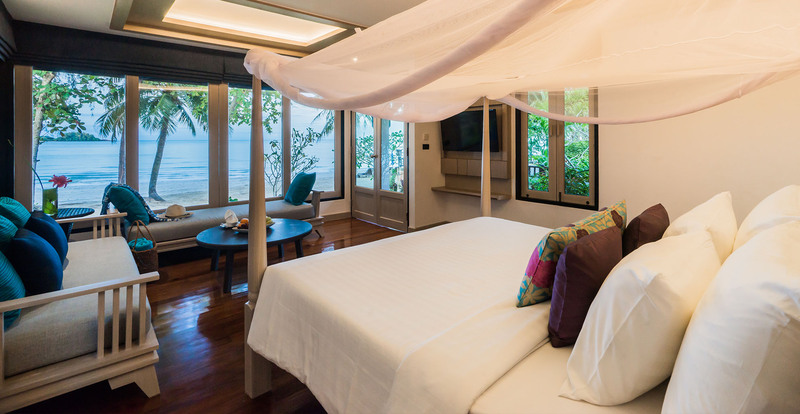 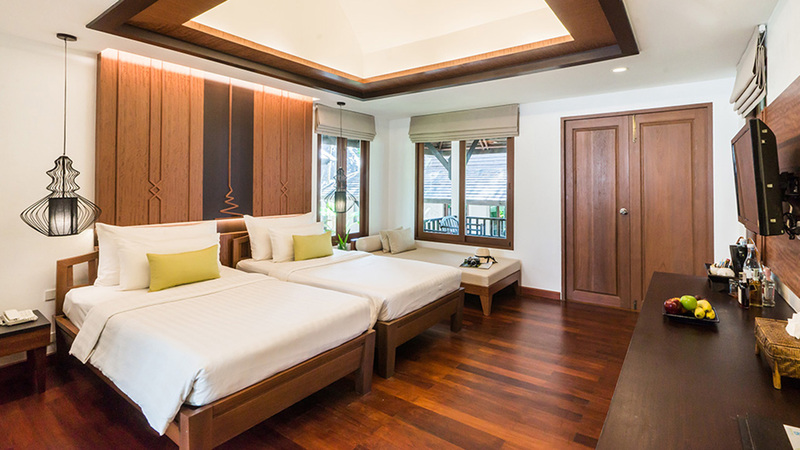 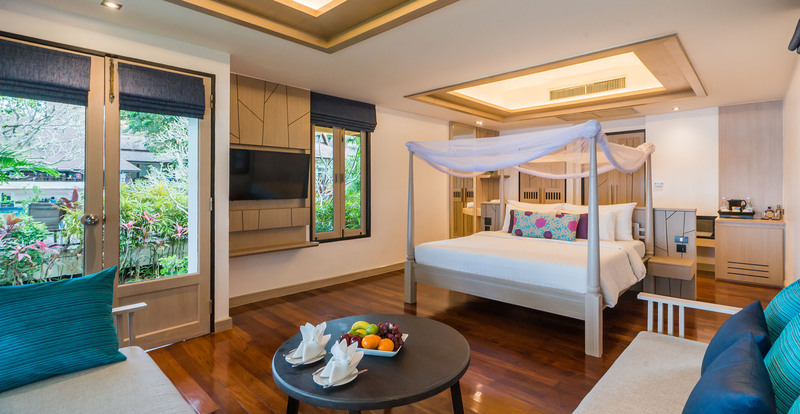 Each villa are equipped with satellite color television, electronic in room safe, IDD – telephone, air-conditional, hair dryer, mini bar, coffee and tea making facilities. 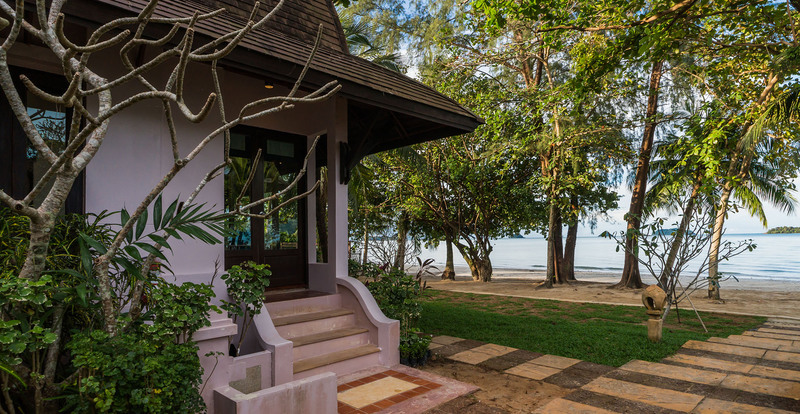 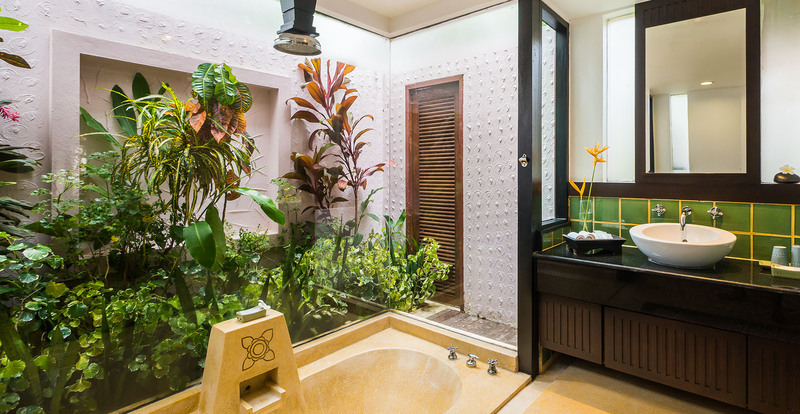 Beachfront Villa additionally enjoy a prime location directly on the beach Spacious bathroom with one vanity basin, separate showering area and toilet a 2 person bathtub with overlook from frameless glass.